A small blogger ready to write ! Do you like them or not, they are some of the more "interesting" people on this earth. 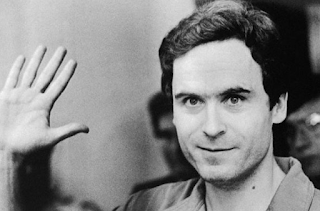 Some of the most scary serial killers are also very intelligent people with big plans and ideas. Here is one of them. A women body is sold and a woman body sells. It makes the atmosphere better. It advertises. Provokes. Searches. Through it goes communication. With fashion. And in war. It is decorated. It is desecrated. Celebrated. Made fun of. You admire it. Sell it. Buy it. A women body is talked about. It is looked at. Two women bodies are in tension. Two women bodies are not a threat. It is attractive. If it is by the rules. If it is not, that is okey. That goes away. It matters that it is a womens. It is adored, sometimes selective. All the time it wears its most wanted part. In a women body you put hormones so it does not change. In a women body you put silicone so it does change. A women body is depilated, painted, it adds up, it takes away, is becomes darker, bigger, smaller. It is raped. In war, at home, on the street. No matter the age. Atheism Why am I an atheist? The world. The people. The "difference". We are all so similar yet so divided. Maybe the biggest difference we make between us is religion. I believe in this God, you in that, he in more than one and she in none. Where is the difference? 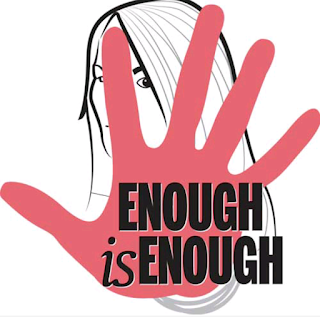 Sexual harassment, is it enough now? Every day, each second you could become a victim of sexual harassment without even noticing it.